Getting Real About What’s “Real” in La La Land — Anna Akbari, Ph.D.
Hollywood is glamorous. However, the city, the idea, the legend, is not just the beloved Classic Hollywood of our dreams, the Hollywood of the Academy Awards, glitz, and diamonds. The real Hollywood, the other “authentic” Hollywood, is a place of filthy sidewalks, divebars, strip clubs, tacky storefronts selling tchotchkes, panhandlers, the scent of urine-soaked cement invading your nose like an occupying army. Hollywood is also, in a word, disgusting. Similar to those dirty sidewalks covered hastily with a veneer of fancy red carpet, so goes the business we call “Hollywood,” the industry that produces the fantasies that we collectively pay billions of dollars a year to experience. They have turned the exploitation of authenticity into a fine art. Look to a show like American Idol to see a perfect example of how the industry takes the raw, “real” talent of idealistic hopefuls and then very carefully shapes this talent, this realness, into a manipulated and marketable product. When Kelly Clarkson stepped onto the stage as the winner, she was polished like your grandmother’s silver, no longer the plain teenager with a great voice that showed up to the audition. All of this manipulation begs the question, “If art is shaped to be commercial, is it still authentic?” The same query could be applied to people and fashion. Perhaps our most authentic selves are the ones who wake up in the morning, unkempt and, for some, naked. Each time we choose what to wear for the day or how to do our hair and makeup, we are manipulating people’s perception of us. When we choose to take things a step further and get plastic surgery or makeup tattoos, we are manipulating the way we are seen. 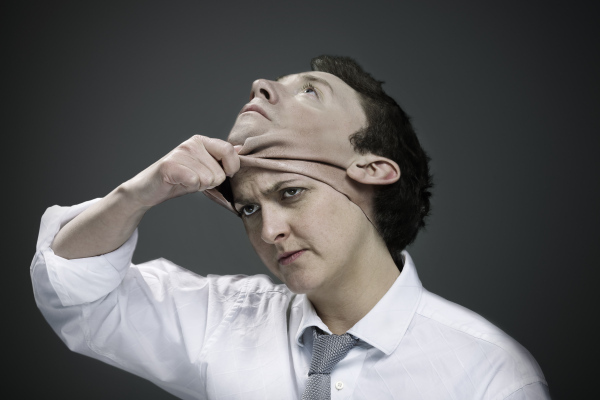 Simultaneously, we are manipulating the way we see (and feel about) ourselves. Let’s take Joan Rivers, for example. 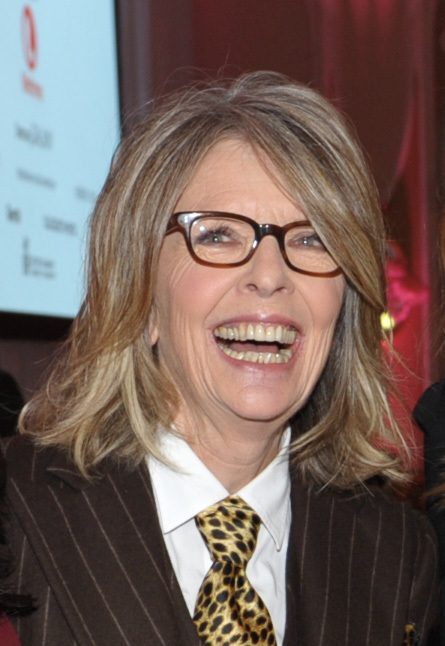 She was a groundbreaking female comedienne, originally known for what she said. These days, she’s probably known more for how she looks. She’s been unapologetically honest about getting repeated plastic surgery. In fact, it’s become such a part of her public persona that it’s a huge part of her act. Does any of this mean that we are less authentic? Can we even judge authenticity, since we all present ourselves in a specific light, whether we’re trying to or not? If we are wearing something or altering something on our bodies because we like the way it makes us look or feel, isn’t that choice an authentic one? Isn’t that choice real? In the end, it’s all subjective –- determining what the real deal is – for me, as long as we’re being true to ourselves in the choices we make, then what other people think doesn’t matter. It’s like Thoreau said: “Our truest life is when we are in dreams awake.” So you dream on, Hollywood, and roll out your red carpet with pride. Learn who is just saying no to plastic here. Want to look younger without all the slicing and dicing? Learn about some popular nonsurgical cosmetic treatments. 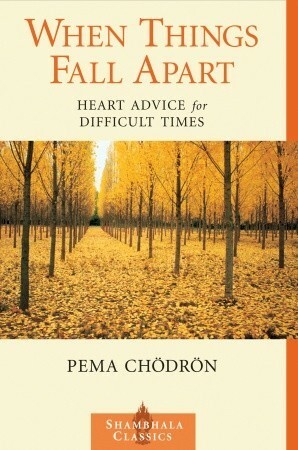 Finally, try to get more “real” with yourself by going beyond aesthetics with Pema Chodron’s book, When Things Fall Apart – a contemplative approach to everyday mindfulness.